You know I love a simple recipe. This one is muy simple. 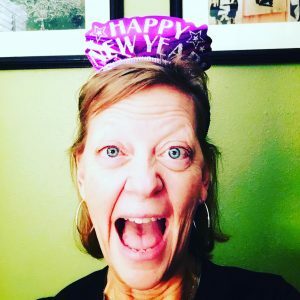 OMT! likey! 1) Cut tops of garlic heads off. Place on foil. Wrap tightly. 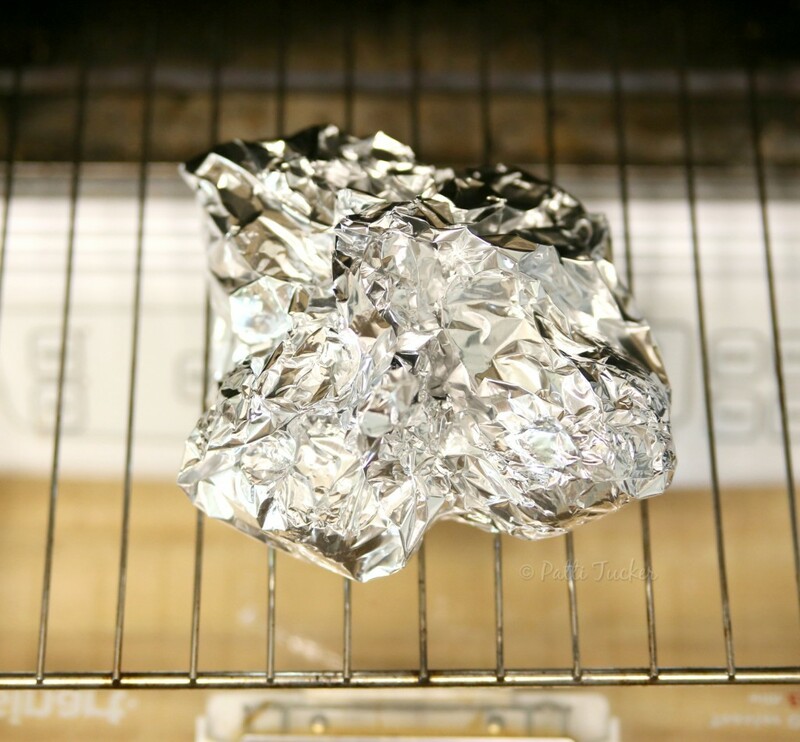 2) Place in oven (or toaster oven, as I did) at 350° for about 45 minutes. 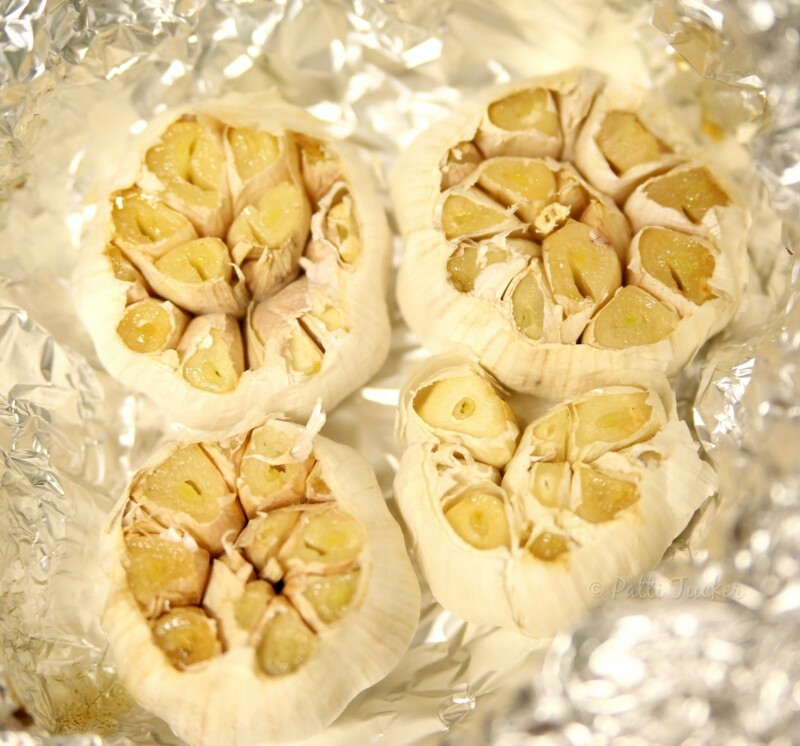 3) When the garlic cloves are squishy soft (poke with knife to test), take out of oven and unwrap to cool completely. 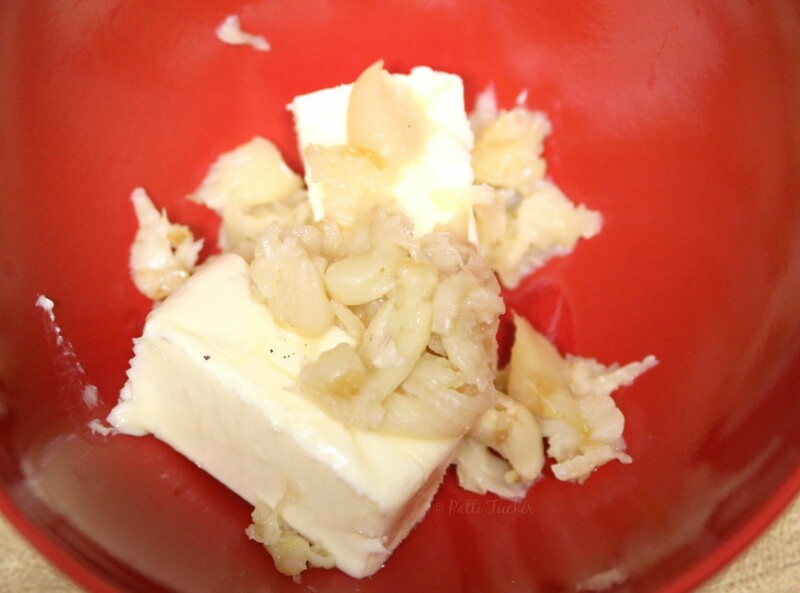 4) When cooled, squeeze garlic into a bowl with softened butter. 5) Mix together, breaking up the larger garlic pieces. 6) Optional: add a tsp of kosher or pink salt. Place in an airtight container (I use either these smaller, easy to use, mason jars or the container shown in pic below.) and store in the fridge. 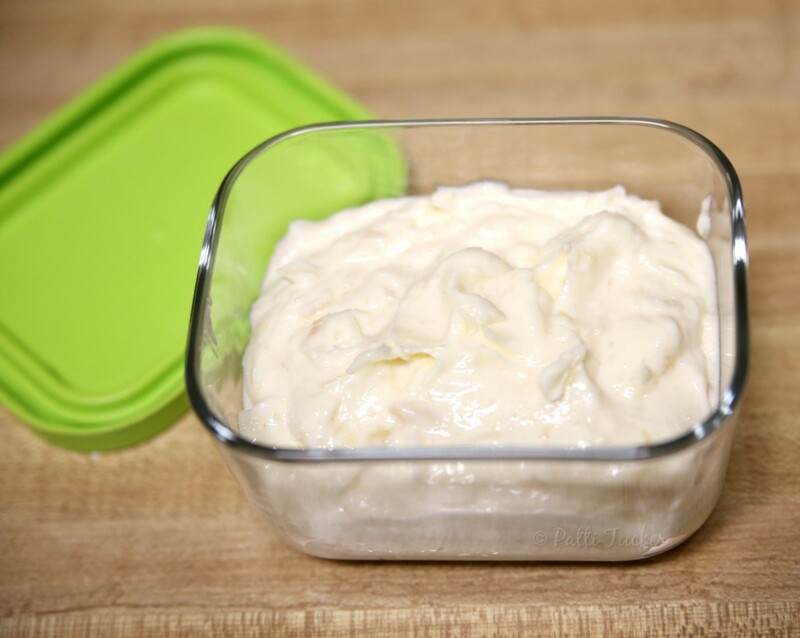 NOTE: The butter will continue to deepen in flavor as it sits in fridge, so if you are planning to use it for a special meal, make it a week in advance for a full-on flavor explosion. 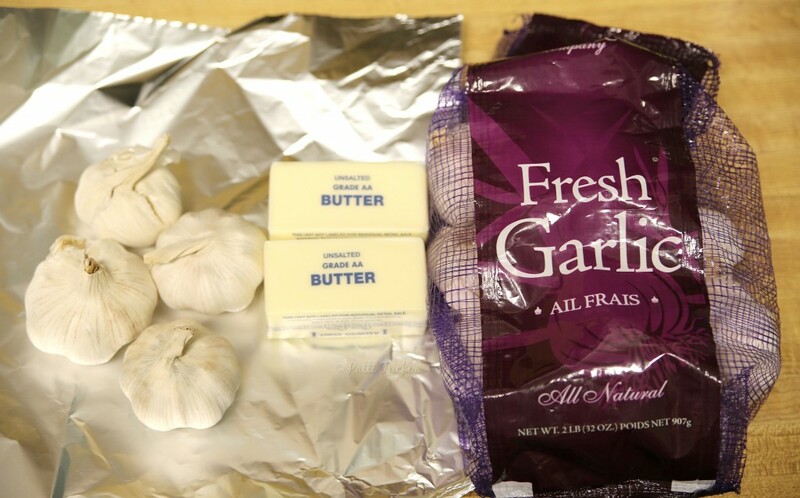 SECONDARY NOTE: There are lots of recipes for garlic butter that don’t include roasting the garlic. I have made those as well, but this version is my favorite. It produces a complex flavor that raw garlic can’t touch. Now, pass the bread and let’s do this thang! I am definitely going to try! Pete! Easiest thing you’ll ever make! I am going to make this also. 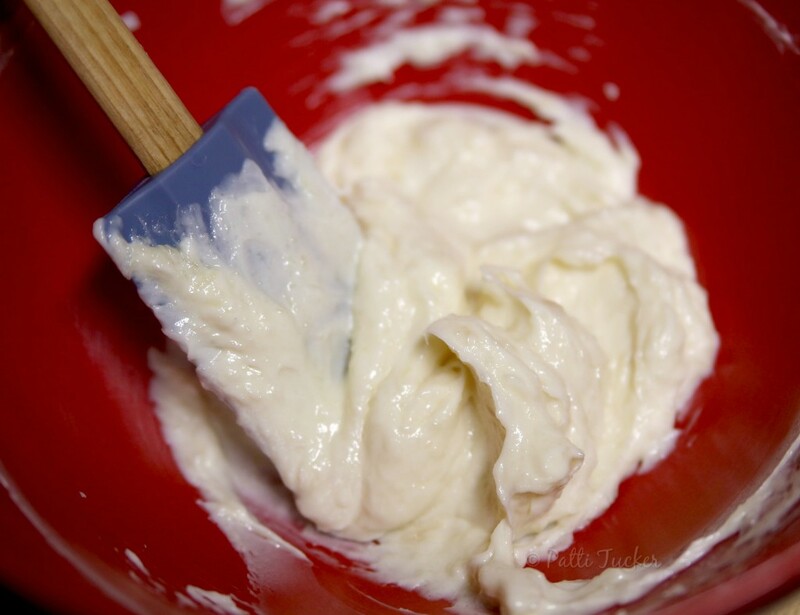 I love flavored butters and especially garlic butter. Sometimes, what I buy at the store is too artificial tasting. The amount of garlic used can be adjusted to your tastes. We use lots! Do you have to peel the garlic after it’s cooked? Or does it come out easily when you squeeze it after cooking? Thanks. This looks awesome I must try! 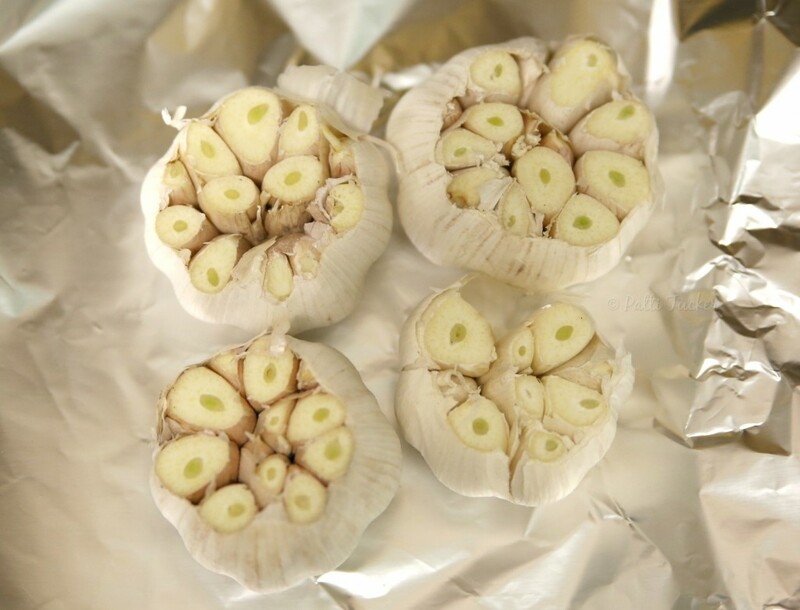 The garlic comes out easily when you squeeze…no peeling necessary. Enjoy! Roasted garlic is my favorite -I need to try this ASAP! We eat this garlic butter almost every stinkin’ day. It’s that good…and easy. Did I mention easy?